Simple, easy & customisable. 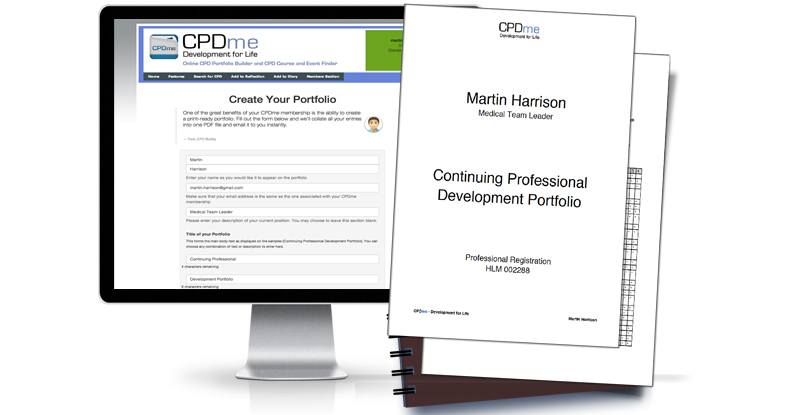 The CPDme Staff Management Cloud is a simple and cost effective way to monitor staff development and recording of continuing professional development (CPD). Managing your staff using the Staff CPD Cloud enables you to monitor and manage staff development whilst ensuring that continuing professional development is active in your workplace. CPDme will assist you in setting the standard for corporate responsibility including sustainable, affordable development delivery. Using the staff CPD Cloud Manager with your employees will assist in meeting the required standards of governing agencies and standard charters for professional development. CPDme are specialists in helping organisations become accountable and responsible when it comes to employee development. 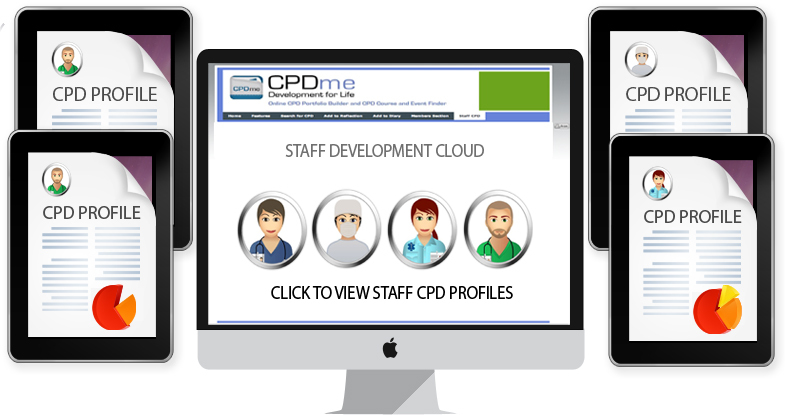 Our CPD Cloud Manager can be customised to feature over 50 different solutions to help manage your staff development. Our basic platform allows of core feature can be added to as your business grows. Have your management cloud look exactly as you want it. Our staff can use one of our 5 set templates or design one specifically for your brand. Sound expensive? Customised clouds start from only £99.00 for 10 people. Using the CPD Cloud Manager you can access and manage your staff from any PC or Mac connected to the internet. No technical software or downloads needed. With the CPD Cloud Manager you can quickly identify the individuals achieveing the required development goals. Each staff report comes with analytical data about the staffs personal development, activities and events attended. Never miss an important update, probation review or training event. One of the available features tracks all key dates, emails and activity within our system. This alerts you and your management team in advance if your staff don't read and then update their CPD Diary or Profile with the required mandatory bulletin. 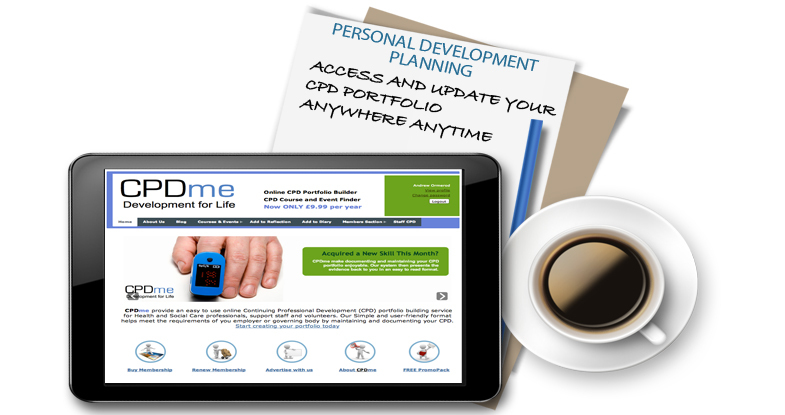 Depending on the size of your organisation, your personalised CPD Cloud Manager can be up and running in less than 72 hours. Contact us for a personalised quote or to discuss the available features on our CPD Cloud Management Platform. At a quick glance, the CPD diary matrix lets you see how each member of your staff is progressing, and identifies gaps in their learning and development. Don't wait til it's too late to find out staff haven't read that important update. * We really hate spam. Your email is safe with us, CPDme promise.